Beautifully designed, master-crafted staircases and handrails. 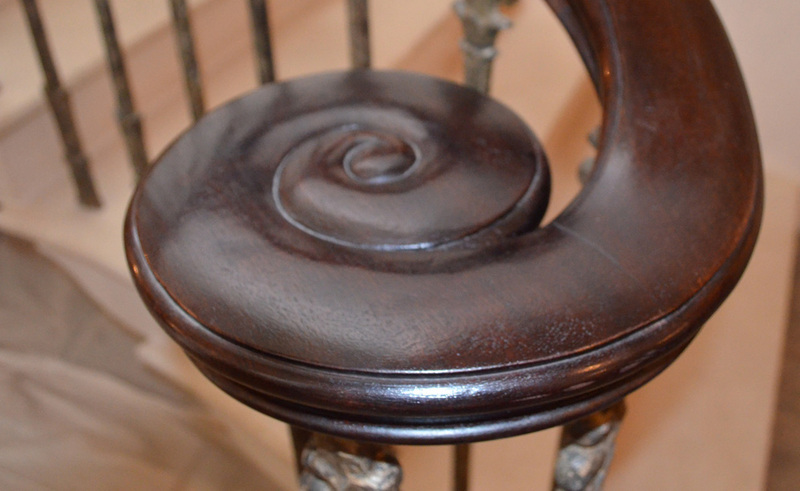 Our traditional staircases are the epitome of quality and artisan finery. We work using only the finest timber and materials. From traditional Scandinavian pine, to beautifully warm and dense American Black Walnut, we rely on our suppliers from around the world to help us achieve the perfect finish; both to the eye and to the touch. Combining the time-honoured study of traditional hand-crafting with innovative machining gives us the breadth of capability to create staircases reminiscent of any historic period. From flowing, hand-finished curves to the most ornate decorative carving, our craftsmen have an affection for beauty and an unwavering eye for detail. The staircase we create for you can become both a seamless part of your interior aesthetic and a captivating centrepiece at the heart of your home. Balusters, handrail profiles, scotia mountings and side motif brackets are all hand-turned and moulded to match your original samples with precision or bring conceptual drawings to life. 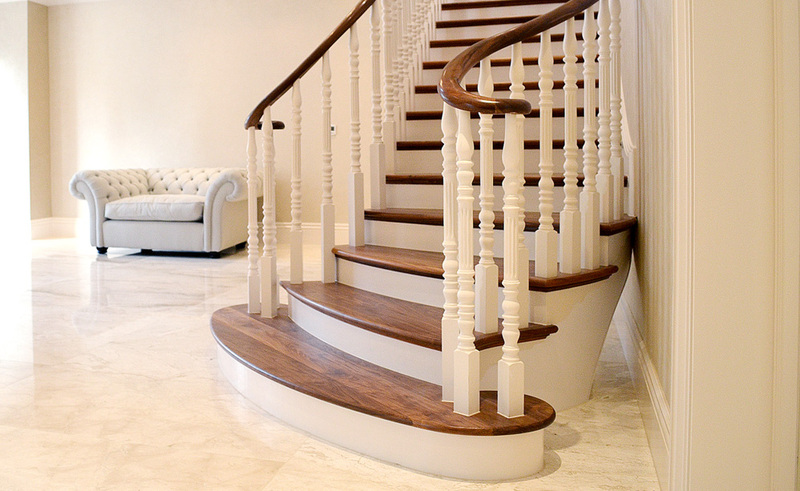 Follow the link below to see some examples of our classic and traditional staircases. If classic design is not to your taste, nor fitting for your modern space, Excel can design and craft a more current piece. Whether you dream of a dramatic, focal staircase or prefer the assuredness of understated quality, Excel Stairs can realise your idea with exquisite creativity. We offer an extensive choice of natural soft woods and hard woods in addition to fabricated materials such as metal and glass, all sourced from our artisan partners in Britain and more exotic suppliers worldwide. Whatever you desire, your precision-crafted Excel staircase will be beautifully imagined to be a stunning and elegant embellishment of your space. 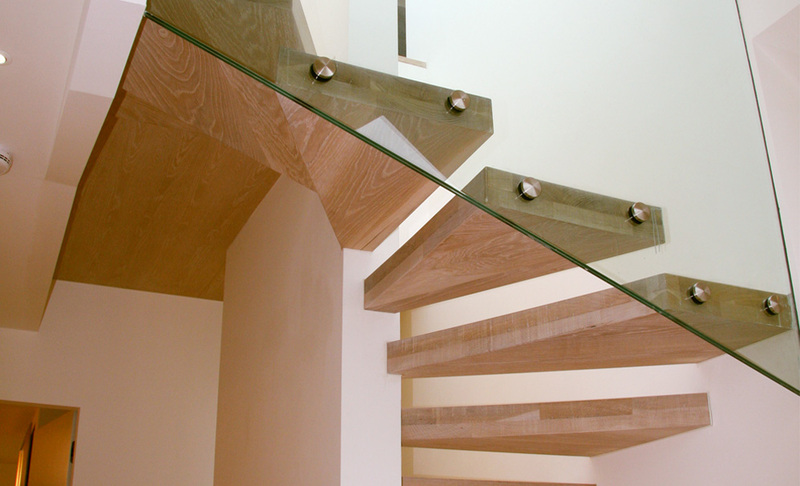 Follow the link below to see some examples of our modern and contemporary staircases. Handrails are a part of our space we all take very much for granted – yet they are an artform in their own right and exceedingly complex to craft. A considerable degree of knowledge and experience, a love for curves, lines and geometry, are all requisite to creating an elegant yet functional and enduring part of your home or building. Every single detail, without exception, is carefully and precisely designed, planned and sculpted to create perfect sweeping curves and seamless angles. Our balusters are turned in our 15,000sq. ft workshop where we can replicate, with pace and precision, any baluster design, or achieve an original design that incorporates various elements from drawings, sketches and inspirational images. Follow the link below to see some examples of our handrails. A family business built on years of expert craft. We are proudly a family business of over 40 years. No other staircase manufacturer has the blend of experience, eye for detail and love for the craft that we do at Excel Stairs. It is something we pride ourselves on and that is abundant to see in all of our work across Britain, Ireland, Europe and the USA. Hand-made in our dedicated, 15,000sq ft London workshop, the very highest quality is guaranteed when you choose Excel. 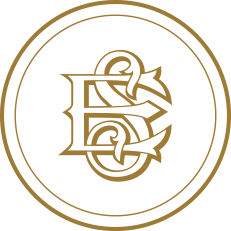 Our industry-leading team of senior craftsmen and our ability to produce an endless variety of period styles is without limitation. We are an ethical company, offering an extensive selection of timbers from managed forests throughout the world, so you can be absolutely assured that we never come at a cost to the environment. The earlier you approach us the better. We are always on hand, and at your disposal, to advise you from the very first stage of your idea. We can help guide you through every part of the process for the perfect end product and exacting installation. Our clients are generally architects, interior designers, developers and engineers but we also work directly with private clients. Excel can advise on or manage all aspects of the development process and we work within a broad band of budgets. If a budget is too small to achieve a particular concept then we will be sure to advise accordingly; one thing we will never do is compromise on our exceptional standards. From consulting to design, build and installation, we always ensure our attention to detail is impeccable and our service outstanding. The work that you see on our website is only a select insight into what we are able to offer so we encourage you to call us, discuss your requirement and perhaps even visit our workshop. Copyright &COPY; Excel Stairs 2017. All Rights Reserved.